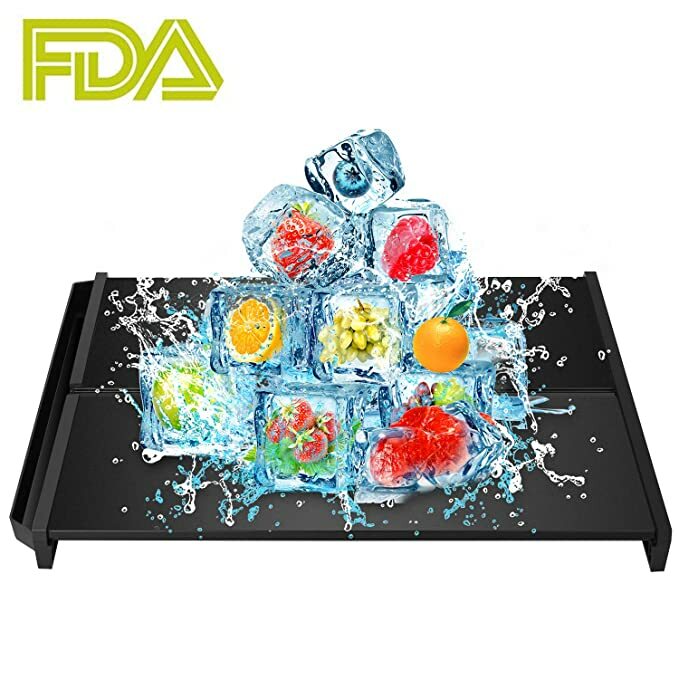 Right now you can get the Rapid Thaw Defrosting Tray Fujiway Thawing Plate Board for $28.99 on Amazon. Use coupon code: N7JWP3RR to get an additional $17.39 off to make it $11.60. Shipping is free with Amazon Prime or orders over $25. You can go here for this deal! *HOT* Box of 100 Suit Hanger w/Velvet Non-Slip Bar Only $27.08 Shipped!